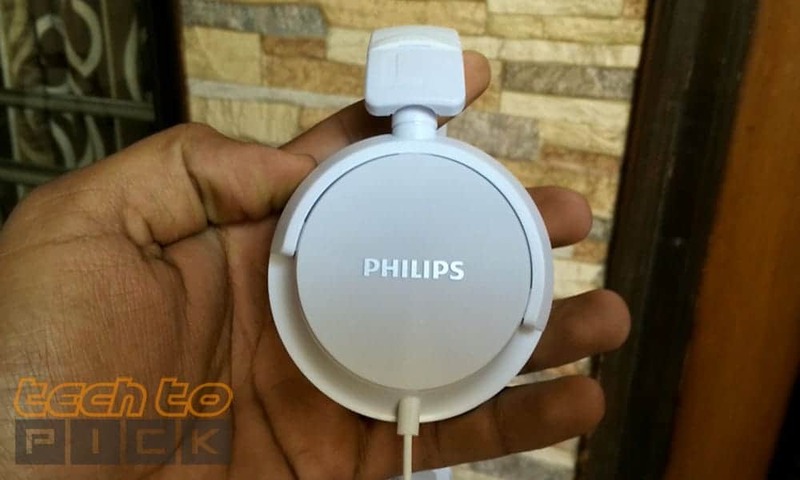 Philips SHL 3060 is a Budget Headphone cost Only Rs.750 in India you can check out links given below for the best price. Almost a year ago I review Philips SHL 3000 which at that time I think is one of the best value for money headphone available in the market but now there are tons of new companies did a fantastic job in budget headphones market like the boat, Motorola. So, Is Philips SHL 3060 can compete with them lets find out. Start from Build Quality I have no issue at all looks great in hand feels promising and overall material quality is really nice and I doesn’t like wire feels cheap but 3.5 mm jack is well built and also gold plated so. 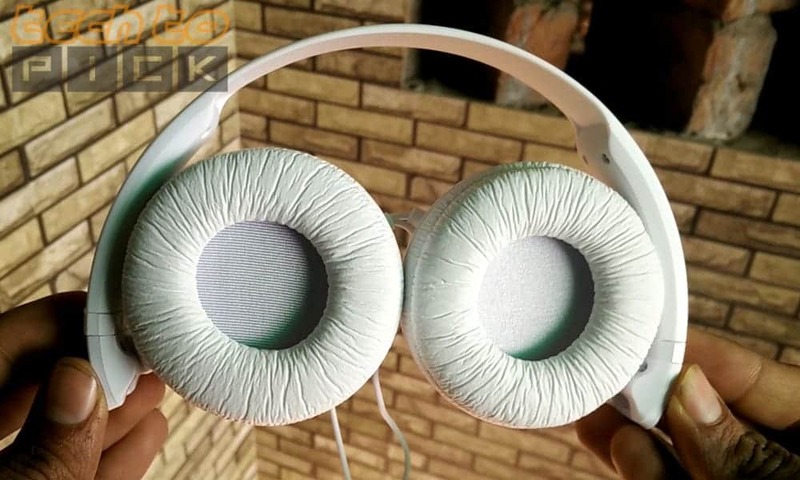 Coming on the ear cups cushions are really soft but Philips doesn’t use a leather material to make these earcup cushions that is some type of plastic thing here which is not durable at all just take a look at SHL 3000 which I’m using for almost a year. So, in build quality, Philips SHL 3060 get decent marks. Coming on to the features Philips SHL 3060 has 32nn Derivers for Audio and it has 1.2m cable that it No Mic for Voice calling, there no button to accept or reject the call and also wire is attached to both earcups I prefer single wire like Motorola one. Talk about sound again you can’t comment much on this price but defiantly there are better options available in the market right now like Pulse 2 or boat rockerz 500. It’s time to verdict Philips SHL 3060 Looks Cools with shiny ear cups and also well build plus compact as well fits nice on a head, in sound Bass is not there even vocal are not as clear as Motorola once and don’t even think about noise cancellation. But yes that headphones can get loud with DAC audio system and sounds start distorting. So My Suggestion is that spend little more if you want good headphones to check out Boat Rockerz 400 but if you have tight budget check out Motorola Pulse 2 Which sound better than these but build quality is not that great.